The relentless march of technology seemingly means that every single day sees the release of a new gizmo or gadget designed to make our lives easier. The commercial cleaning sector is not exempt from that; in fact, cleaning gadgets such as robot vacuum cleaners and Smart air fresheners have been available in the domestic sphere for some time. Over the next few years, it’s only logical that this automation and sophistication will infiltrate commercial cleaning, as well. What can you expect from the future of the industry? Here’s a sneak peek behind the curtain at some of the hottest innovations set to dominate tomorrow’s market. 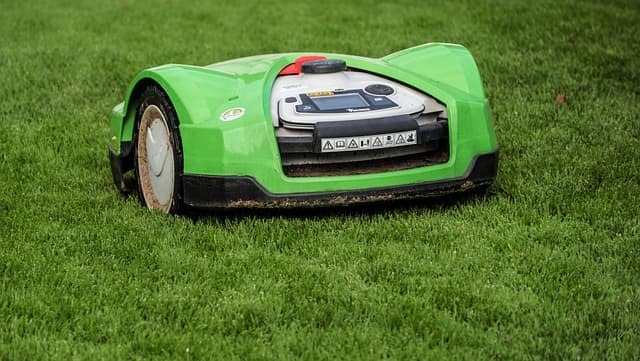 Automated vacuum cleaners such as those made by Roomba have been on the market for over a decade, but until now they have not been made commercially available for larger, busier and more cluttered spaces such as offices. However, greater capabilities with regards to ultrasonic detectors and laser scanners allow newer machines to navigate safely and skilfully in the most hectic of workplaces, logging routes already covered and even refilling themselves with cleaning products when required. At present, cleaning the outside of windows can represent a dangerous and time-consuming endeavour that requires the expertise of a team of trained professionals. As with the office janitor, this role could soon be under threat from artificial intelligence, as several companies are scrambling to create functional robots that can attach themselves to the outside of a window, navigate its surface without falling off and clean it effectively. Swiss company Serbot AG is one such company with more than one prototype in the pipeline – so watch this space. As climate change continues apace, the general commotion surrounding the environment and our (lack of) care for it has become a bigger point of contention than ever before. With companies keen to display their green credentials to prospective clients and partners, there is an ever-growing trend to bring sustainable practices into the workplace. These include smarter recycling techniques to minimise waste, using chemical-free cleaning products and introducing an environmental policy to make sure all employees and cleaning methods are brought into line. Pest control can be a major problem for any business, especially in a city as densely-populated as London. Researchers have been test-driving birth control for pigeons for several years now, but the market is set to expand into the field of rodents before long. What better and more humane way to bring numbers of quick breeders like mice and rats down than the use of painless prophylactics that won’t affect non-targeted species? It might sound faintly ridiculous, but rodent contraception is on the horizon.